For all you Assassin's Creed players out there, it seems like there will be a new main character in the series that seems to come from a pirate background. 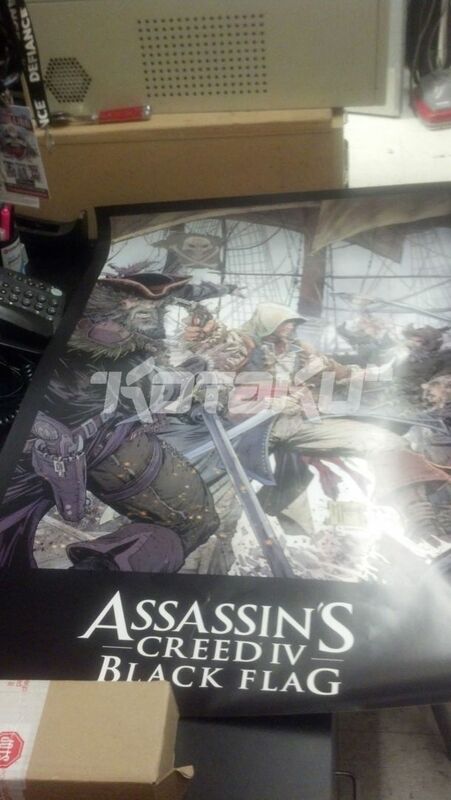 Today, a poster was released, revealing the name and setting of the next game in the Assassin's Creed series. According to the poster below, the name of the new game will be called 'Assassin's Creed IV: Black Flag' and will be set in the pirate era. This game is expected to launch next fiscal year (April 1, 2013 - March 31, 2014).